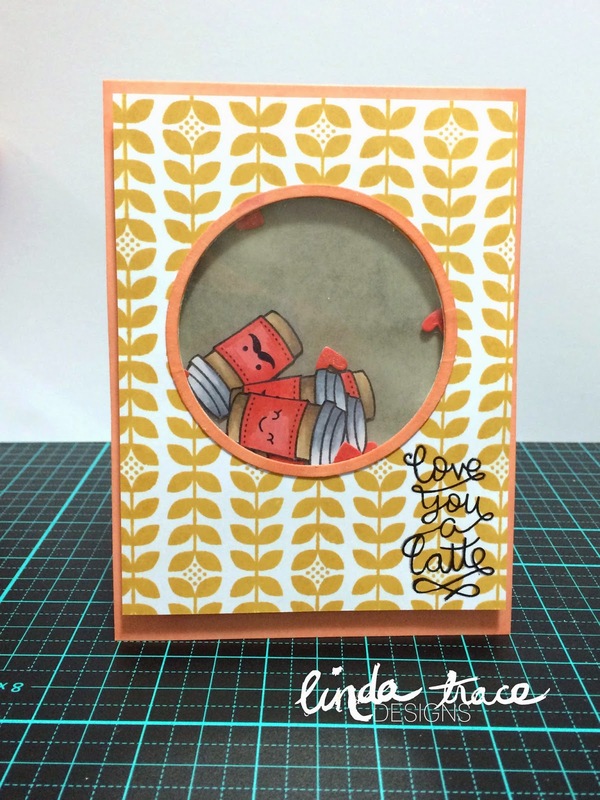 LINDA TRACE DESIGNS: ABNH and LAWN FAWN! Challenge time. Sorry it's been a while, it's been crazy here! So for this one, I recycled/upcycled some plastic packaging. 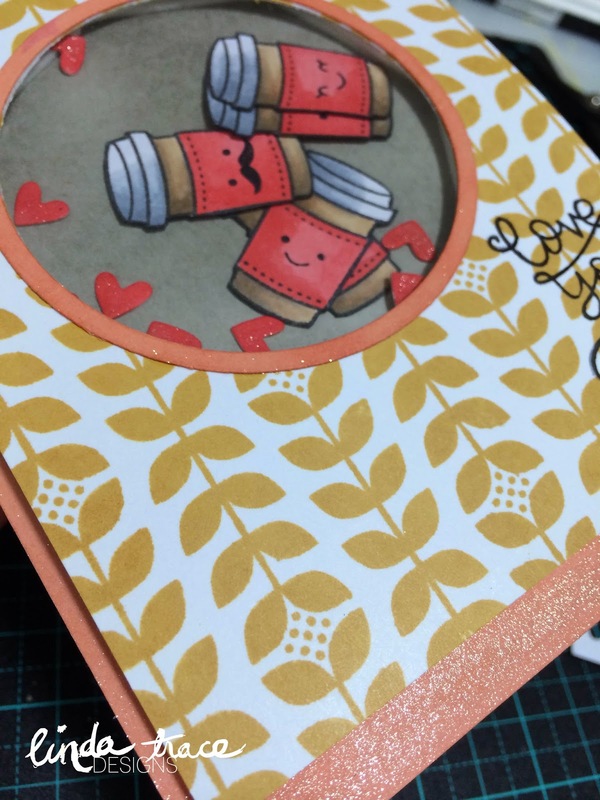 I've been itching to do a shaker card for a while now, so I gave one a go. Also, why oh WHY didn't I buy the matching die to coordinate with this stamp set?! This would have been much faster to make if I had! Hope you like it and you'll consider playing along! We'd love to see what you make. 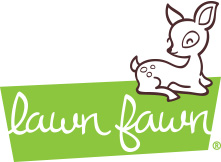 © LINDA TRACE DESIGNS: ABNH and LAWN FAWN! Challenge time.